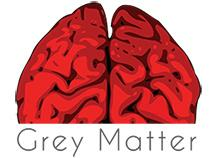 Grey Matter presents Performance Based Compensation. It’s an Advertising, PR, Healthcare and Event Management Agency in Toronto, Canada. It also provides Branding and SEO services.